NASA detected a huge fireball-like meteor explosion in the Earth’s atmosphere that happened on 18 December, 2018. An explosion this big is extremely rare, expected to happen only 2-3 times per century. 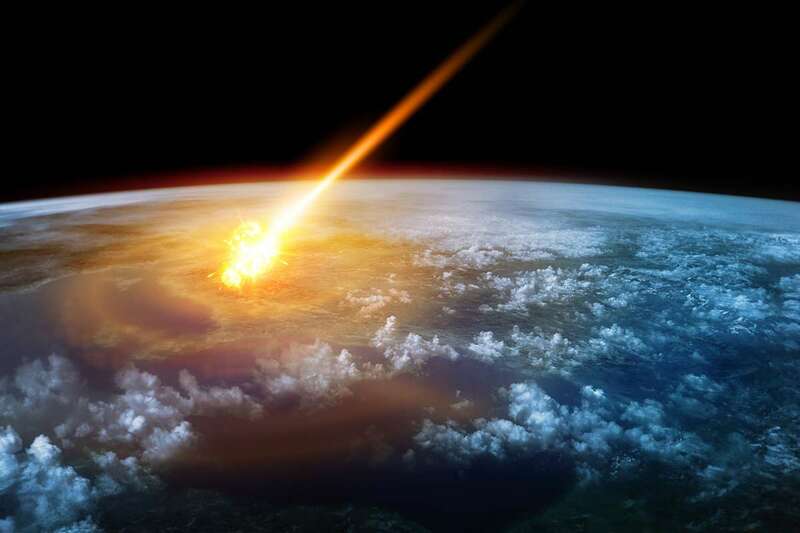 According to Lindley Johnson, planetary defense officer at NASA, the meteor flew into the atmosphere at the speed of 32 km/s, exploding 25.6 km above the surface. The impact energy was 173 kilotonnes, 10 times the energy released by the Hiroshima atomic bomb; however, the explosion was not reported in the media until now as it exploded over the Bering Sea near Russia’s Kamchatka Peninsula, largely hidden from sight. The blast was detected by the US Air Force’s military satellites last year and informed to the Nasa. This fireball explosion will be discussed in the 50th Lunar and Planetary Science Conference in Houston, Texas.